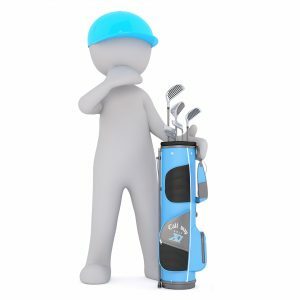 If you really feel like playing golf, but the weather is bad, don’t worry! You can still enjoy golf with a vast selection of excellent and realistic golf-themed video games. For this list, we singled out some of the best golf video games on the market. This classical online slot by Playtech will charm you with its bright colours and elegant design. It has only 5 paylines and 5 reels, but don’t let its simplicity deceive you: this is a very exciting and addictive game! You can try it out for free with fun money, and for those who want to try their luck with real money, Quasar Gaming Casino offers great promotions. Land three scatter symbols of the same kind and you will trigger a bonus game to multiply your winnings! 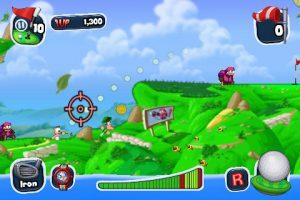 Hilarious and explosive, Worms™ Crazy Golf offers lots of puzzles, humour, multiple modes and achievements, customization options for your worm, a variety of courses, all that topped with challenging and interactive gameplay. You can play in a single-player mode, but also with up to 4 friends in a local multiplayer mode. Let the fun begin! Golf It! is an aesthetically pleasing and dynamical multiplayer minigolf game that lets you build custom maps with your friends, with over 1000 placable objects, each affecting the gameplay. Gameplay is made even more interesting by a ball hitting system that depends on how fast you swing your mouse. At the moment, the game is available as an early access and it is exciting to think about the possible further developments! This is a fun online multiplayer mini golf game for up to 12 players, with 7 levels, each containing 18 holes. You can create public or private games, customize balls, it’s easy to play and has plenty of maps to choose from. 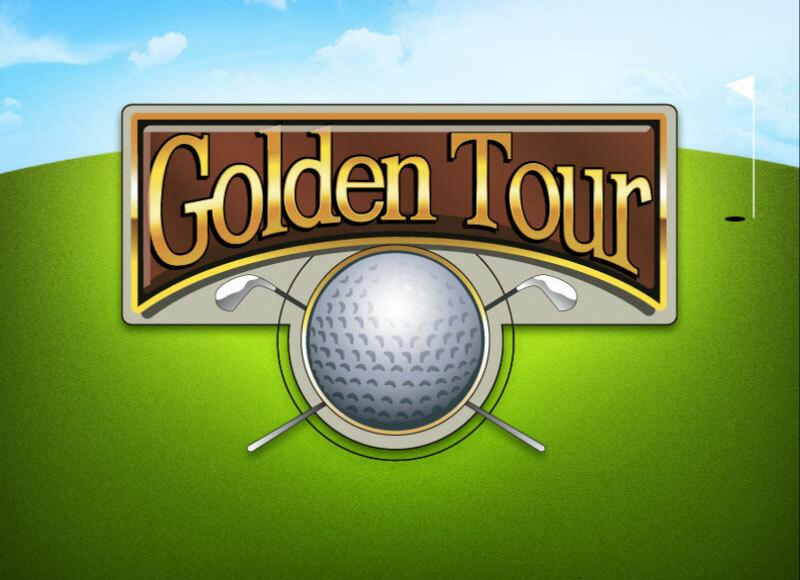 With this game, you will never be left alone when you are in the mood for some virtual golf entertainment! Of all the golf games on this list this one stands out as the most elaborate and closest to real-life golfing. You will be able to play online with friends, enter tournaments and earn money to climb the ladders of success in the huge gaming community created around this game. It also features course creator, advanced swing mechanics, and beautiful virtual environments for a perfect golfing experience.